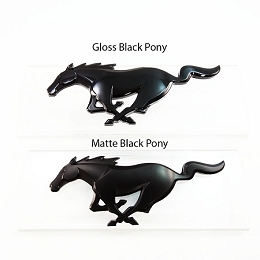 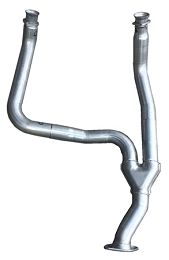 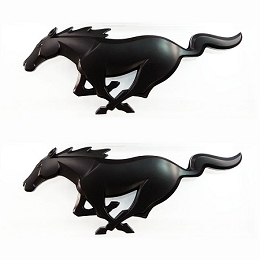 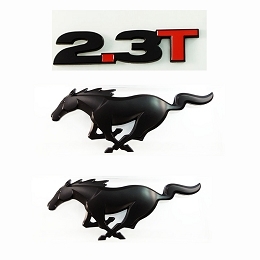 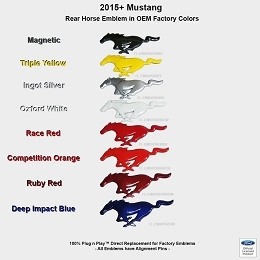 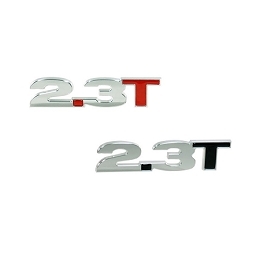 Get the badge your 2.3L turbo Mustang should have had from the factory with this 2.3T emblem. 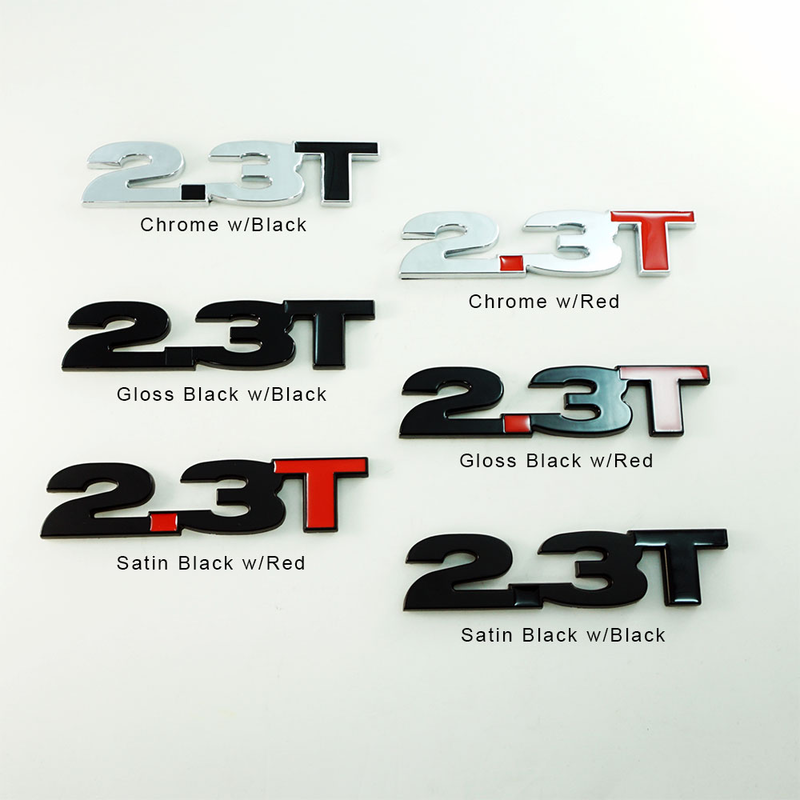 This custom molded plastic emblem features a great finish available in Chrome, Satin Black or Gloss Black and with red or black T and "dot". 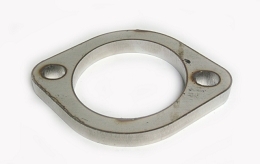 Ã â€ Ã Â» Measures 6" x 1 3/8" x 1/4"